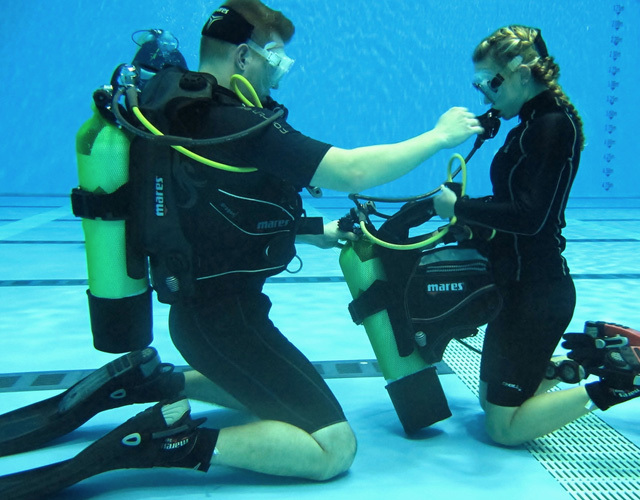 Diving center “Diving Team R Montenegro” deals with the promotion and development of diving in Montenegro, has diver training programs, organizes diving clubs, and has "Discovery dive" program for beginners. 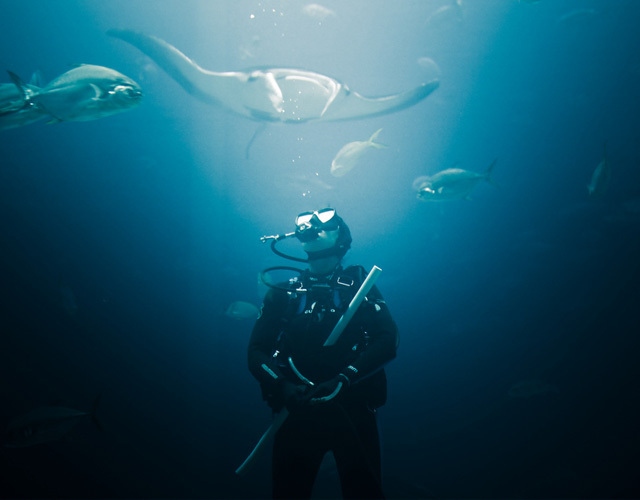 We own international licenses for professional and sports diving and all training is done according to PADI standards. We are based in Budva, Podgorica, and Niksic. 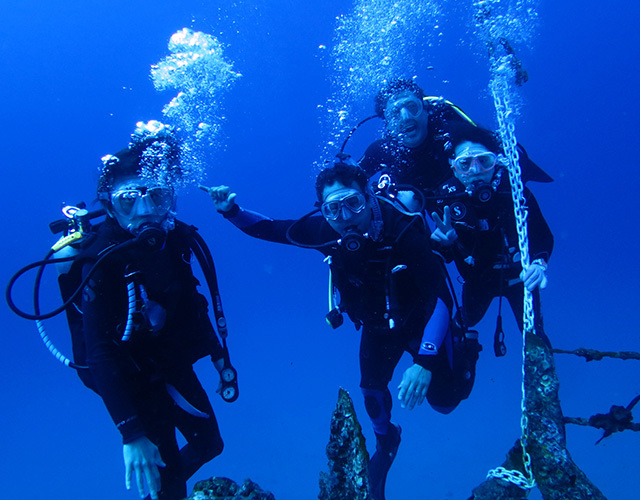 All your questions will be answered by our team of diving instructors. You can contact us by email or phone, and follow our activities on the website, Facebook or Twitter. To see a more accurate map click here.